IT Projectmanager You need highly qualified IT experts for a limited period of time? You want to employ additional staff budget neutral? We offer you IT/SAP/Engineering experts on short and medium term contracts. *This way you are more flexible in your resource planning and you can be fast and efficient in the line-up of your temporary jobs. We discuss with you the job specification, search within our network for the perfect specialists and accompany you through the whole selection process. 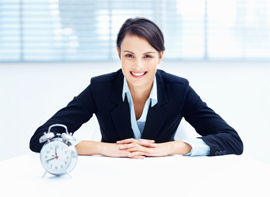 You benefit from * fast and lawful correct placement of temporary jobs. Speak with us about your short and medium term manpower requirements. Find here our contact information.